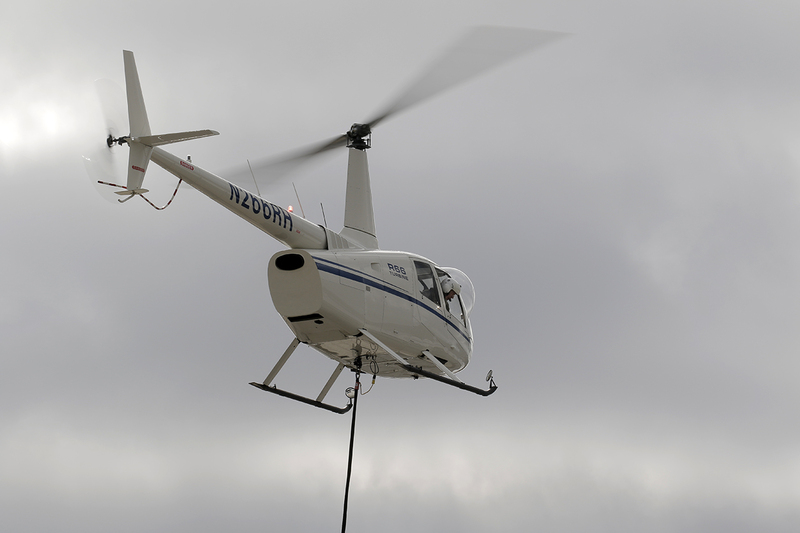 Torrance, CA (20 August 2018) — The FAA approved Robinson’s R66 cargo hook installation. The optional cargo hook carries external loads up to 1200 lb and, for external load operations, the R66’s maximum gross weight increases from 2700 lb to 2900 lb. 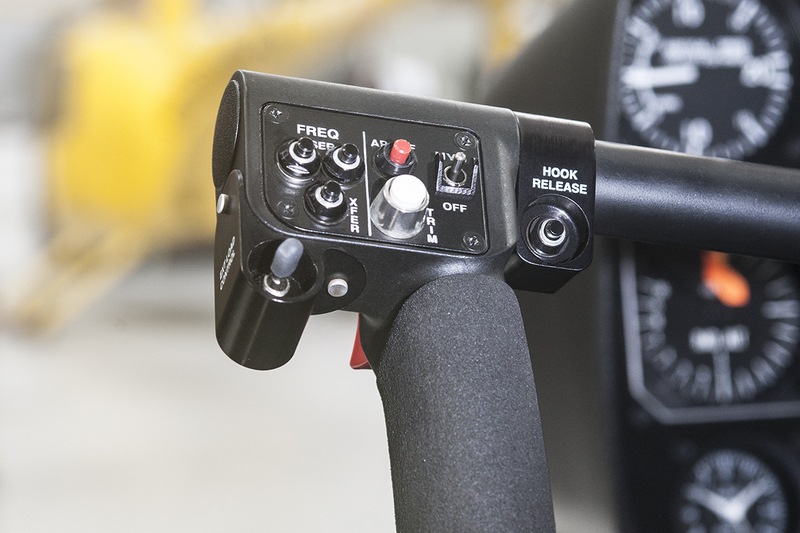 The cargo hook installation includes an Onboard Systems hook, right and left-seat controls (allowing for solo flight from either seat), a left-seat hydraulic switch, and a left-seat start button. 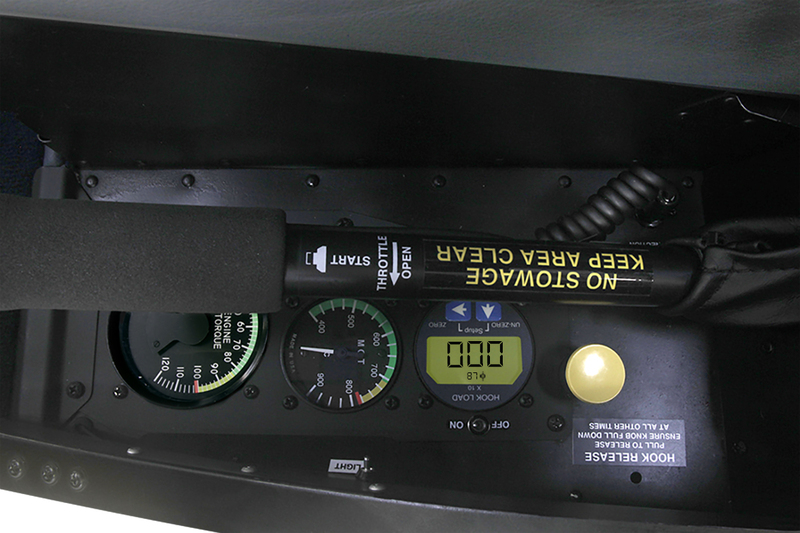 A load weight gauge and a second set of engine power gauges (torque and gas temperature) are located in the left door sill allowing the pilot to monitor engine operations while keeping an eye on the external load. 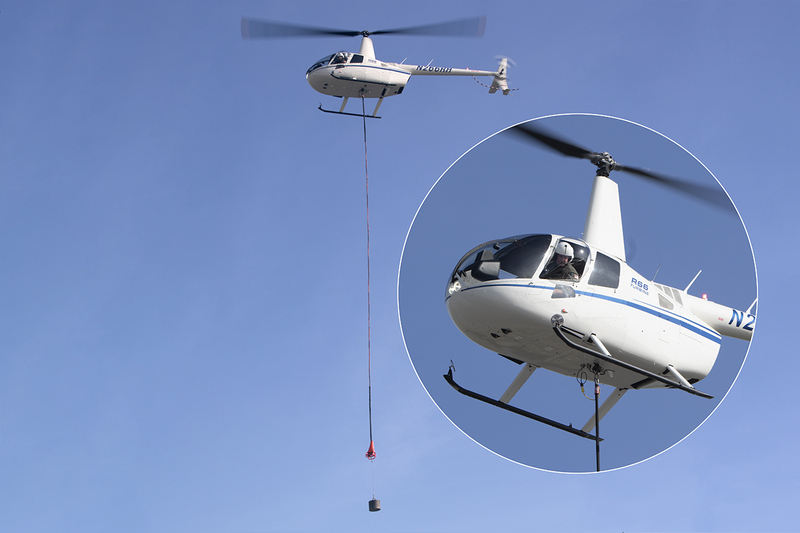 Provisions for remote control of external equipment (e.g., long line hook or a water dropping bucket) are also included. 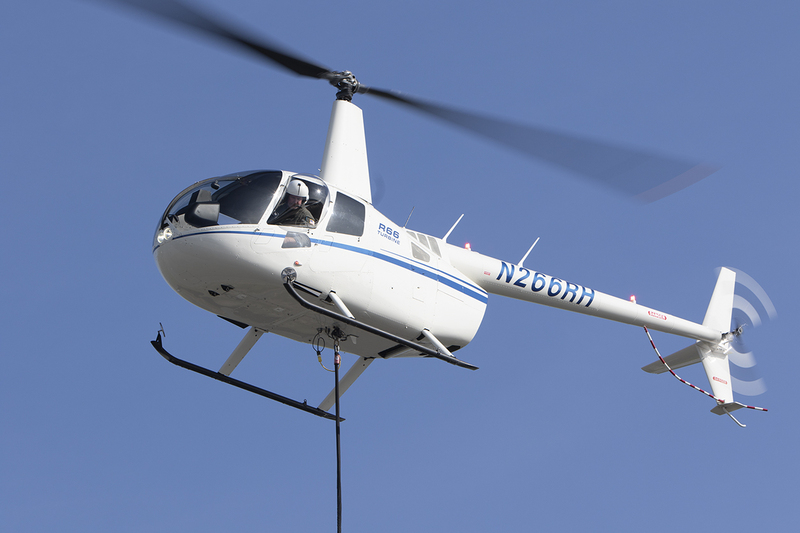 Robinson is now accepting orders for cargo hook installations on new R66 aircraft. MSRP $28,000. For additional information go to www.robinsonheli.com. Founded in 1973, Robinson Helicopter Company is the world’s leading manufacturer of civil helicopters. For additional information, visit www.robinsonheli.com.